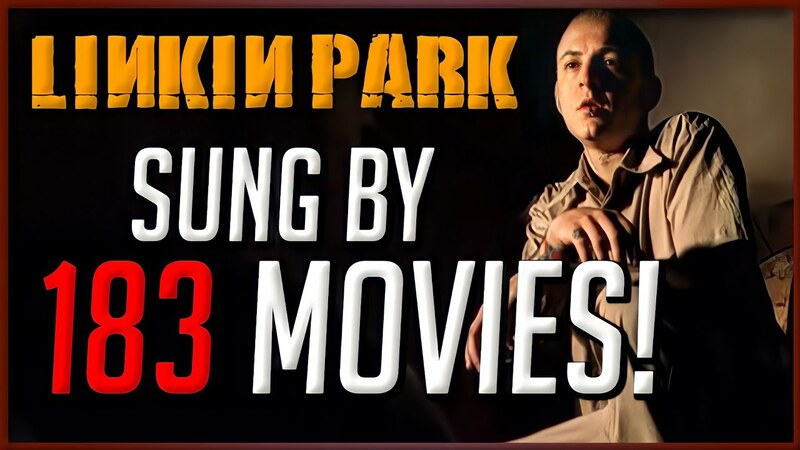 Ever wanted to hear Linkin Park's 'In The End' sung by 185 different movies...duh! Of course we have! We've seen a few of these over the years but we might have finally found one of the best. 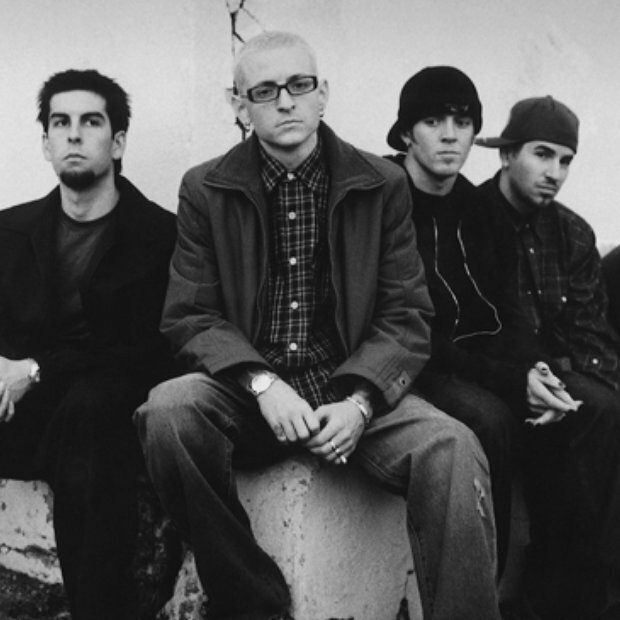 Linkin Park's classic grunge hit from the turn of the millennium was one of the hugest singles of their epic album 'Hybrid Theory'. It looks like one Youtuber was such a big fan of the song they've put together this cracking movie mashup together.